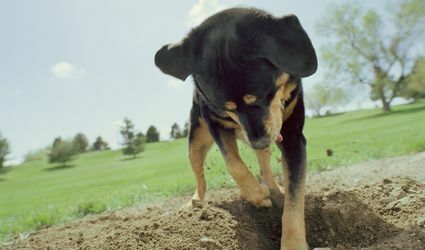 Manage your dog's behavior and teach him basic obedience with our helpful tips and advice. 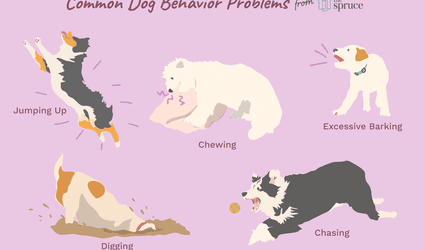 Why Is My Dog Eating Poop and How Can I Stop It? Why Is That Dog Growling? Are You Guilty of These Dog Training Mistakes? 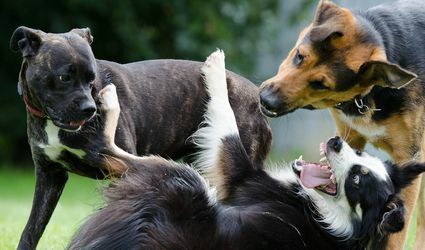 Does Your Dog Have Possession Aggression?